RIM is a hands on, user-friendly decision support software that allows farmers and advisors to evaluate the long-term cropping profitability of strategic and tactical ryegrass control methods, on the long-term and at the paddock scale. 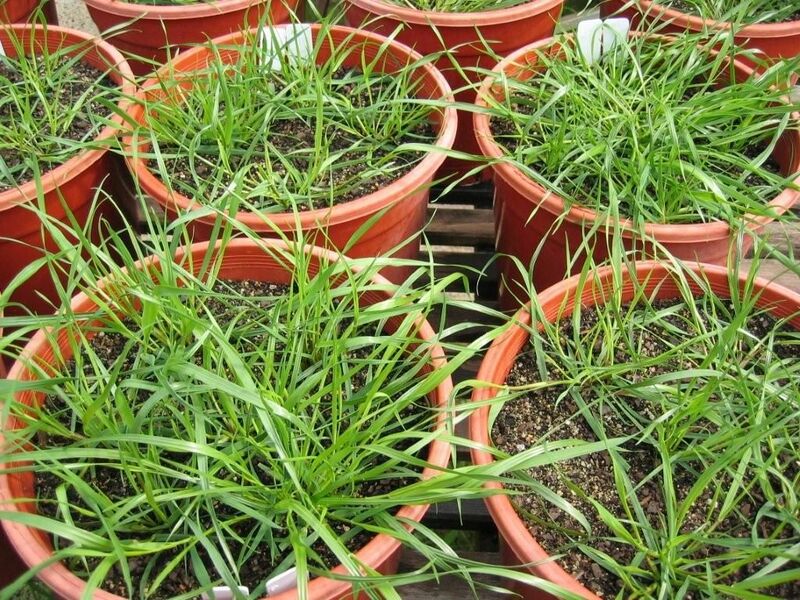 RIM lets you test your ideas: How can you run your ryegrass down and profit up? New rotation? New technique? Ready to give RIM a go? How much does harvest weed seed control cost?